An island that can be reached even by cartwheels! Tervasaari, a hidden oasis of nature right by Helsinki city centre. 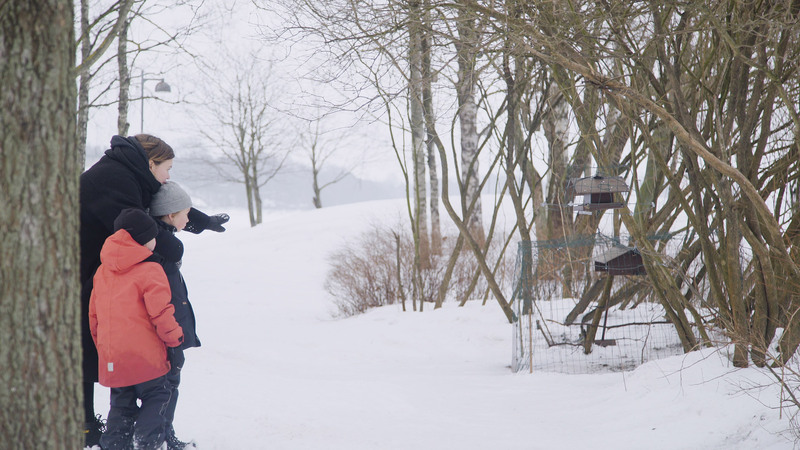 The small and idyllic Tervasaari is one of the best-kept secrets in Helsinki. Even though it is located just off the mainland at Kruununhaka, it is securely tucked away from view. 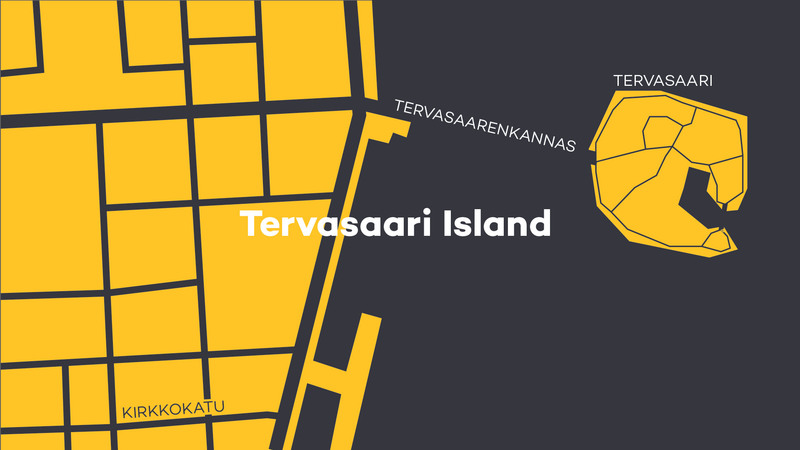 Tervasaari's history dates back to the 17th century, to the days when tar exporters and traders kept their warehouses on the island. The island only became popular with nature enthusiasts as late as in the 1970's, when it was opened to the public. 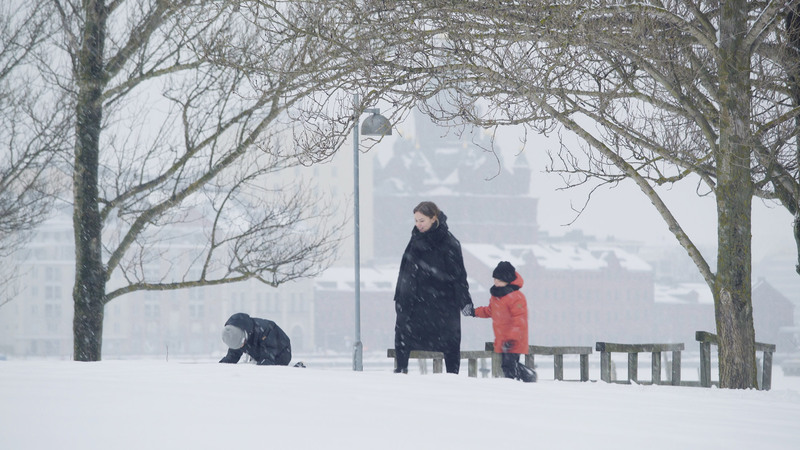 Today, Tervasaari is a recreational area enjoyed by families, especially children, dog owners and anyone wishing to enjoy fresh sea air and city landscapes. 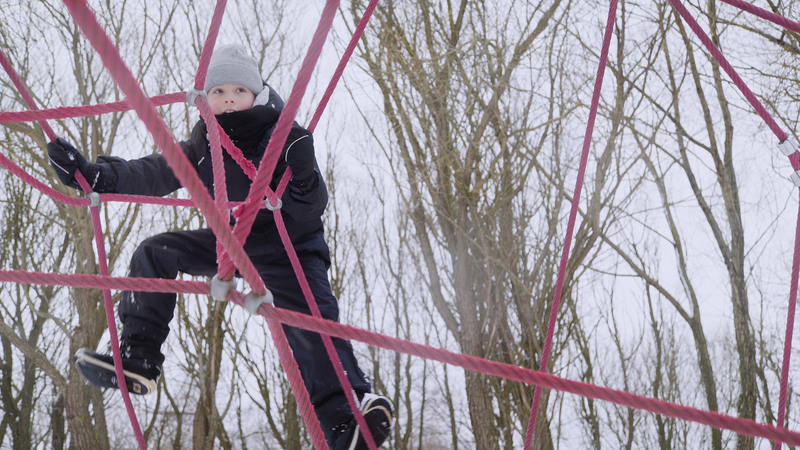 Tervasaari is perfectly compact for children, as it only takes an afternoon walk of a couple of hours to explore. 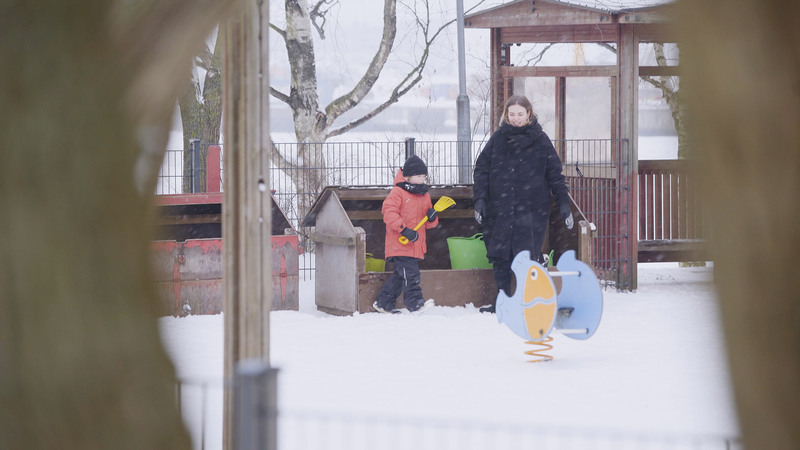 In contrast to some of the other favoured islands around Helsinki, Tervasaari can be accessed by land from Pohjoisranta street, making it easy to reach with children and prams, by foot or bike. What can you do on the island? Well, you can play, of course! 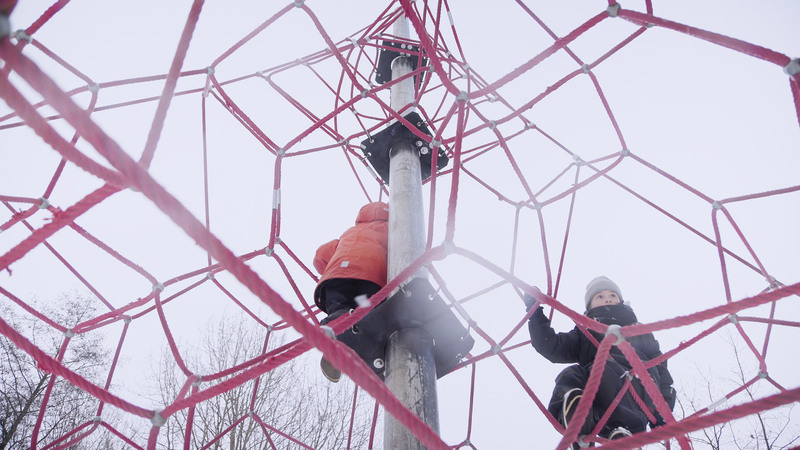 In Tervasaari, the special attraction for children is the large playground where there are many fun things to do for both young and older children. 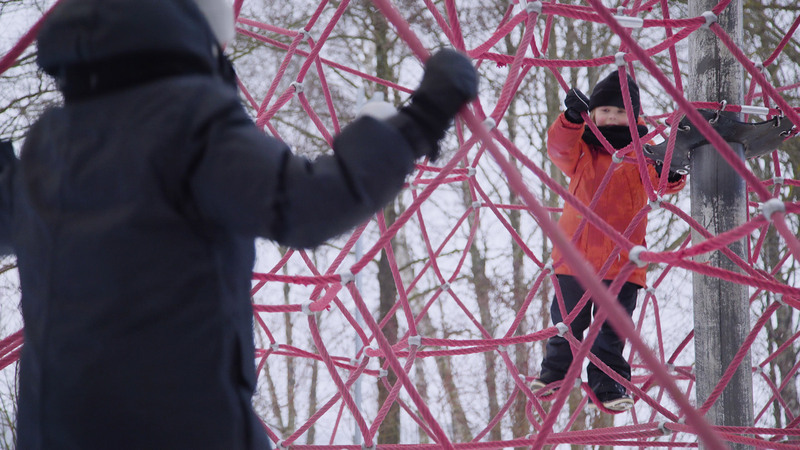 During summer, the playground is popular with local families, ensuring that there is plenty of company. At the playground, parents can enjoy the scenic views overlooking the sea, while the kids get to play, climb and bake sand cakes. 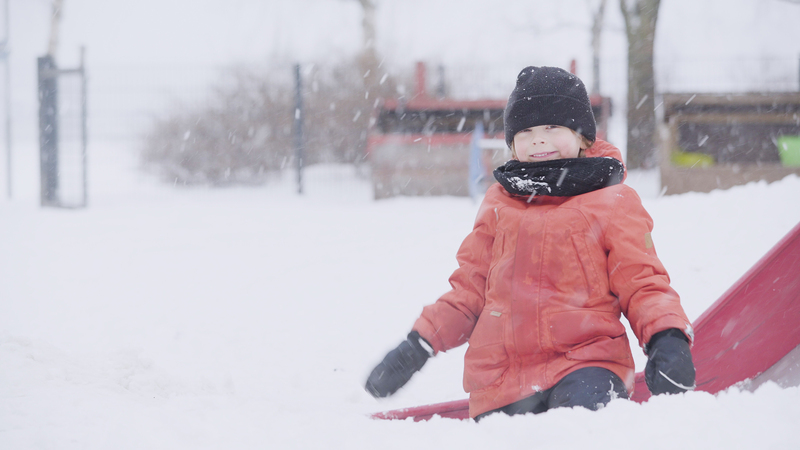 Once the kids get hungry, Tervasaari is full of park areas for spreading a picnic blanket. Or if you if didn’t bring lunch, traditional Finnish food is served at the island's historical restaurant building that dates back to the early 1800s. It is also possible to experience a bit of nostalgia on the island. One of Helsinki's traditional carpet washing piers is situated at Tervasaari. It is well worth trying out some old-fashioned carpet washing with the kids, as rinsing the pine soap scented carpets in the sea is a fun and unusual activity for most children. Tervasaari also boasts a summer theatre, where occasional children’s' performances can be enjoyed by the whole family.